Planning a greenhouse is not the easiest task. There are many intertwined components and several sizes of each. This certification introduces you to small-scale commercial greenhouse production and helps to develop the decision-making skills needed to design, supervise and grow in a greenhouse. Greenhouse Grower Certification will provide you with the comprehensive training to operate greenhouses and outdoor frames to successfully cultivate cannabis using the power of sunlight. 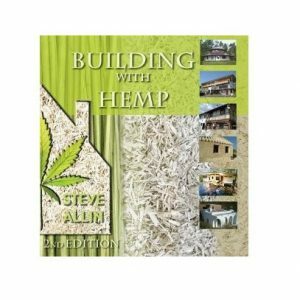 Learn the design and use of enclosed structures to manipulate controlled environments, effects on growth as applied to cannabis, as well as production and the seasonal process of cultivating outdoors. With the high cost of electricity to cultivate commercial gardens indoors, greenhouses provide the ability for higher production yields and the ability to lower costs using natural sunlight. 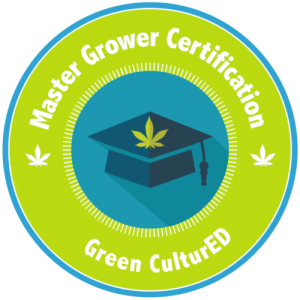 This certification is intended for those going into or already working in the cannabis industry. Much of the time online requires study of greenhouse structures, heating systems, plant nutrition, soil media formulation, and pest management. One of the exciting trends in the cannabis industry is the explosive growth of greenhouses. However, the owners and operators of greenhouse production facilities often have a lot of questions about ideal operational conditions after the greenhouse is built. Greenhouses are very popular since the sun is free, and you still produce the highest-quality cannabis since a greenhouse shields the plants from the environment (wind, rain, etc). 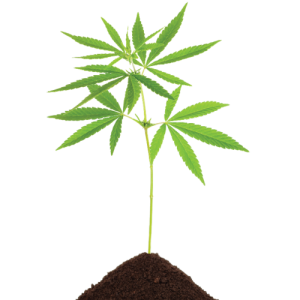 The plants can grow much larger than indoor plants without using costly electricity. The goal for our Greenhouse Grower Certification is to give you the very best starting point in making your greenhouse operation a success.